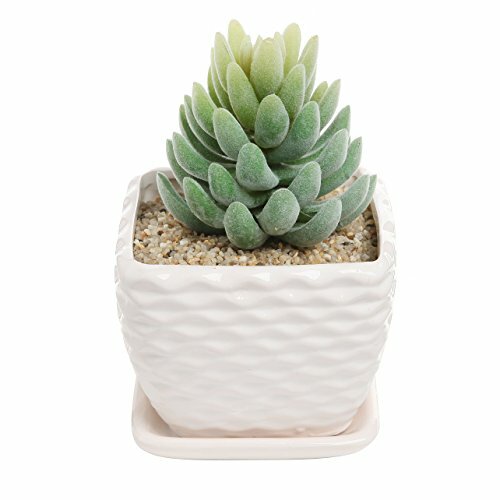 Calling all green thumbs! 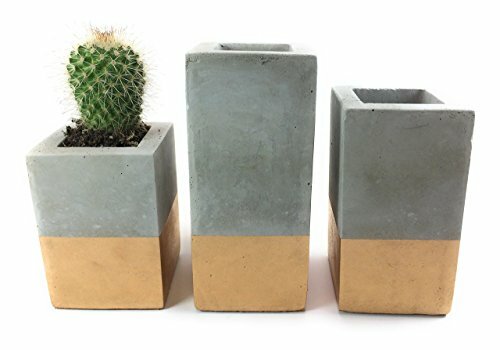 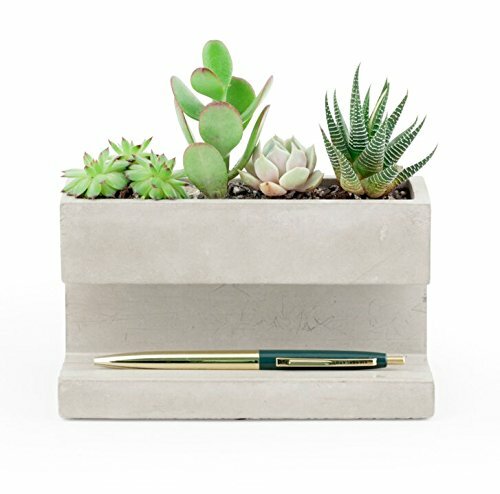 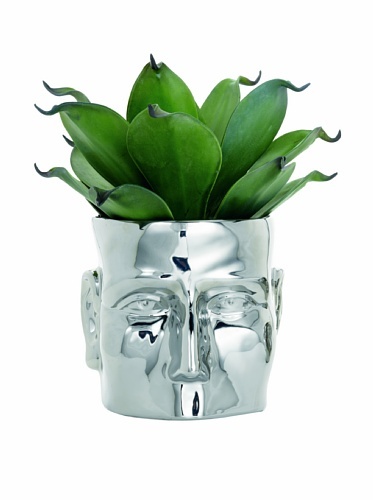 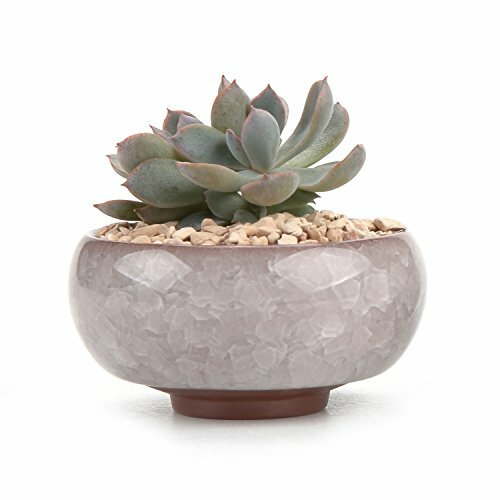 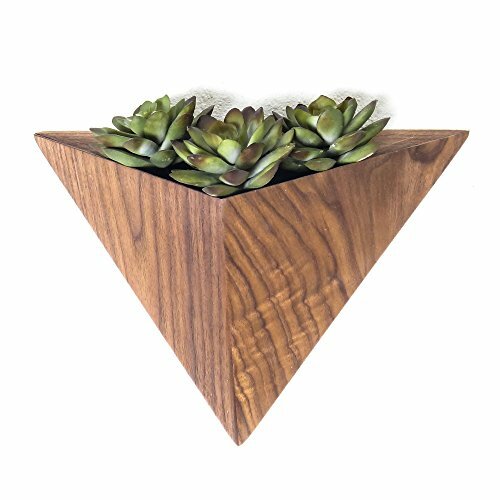 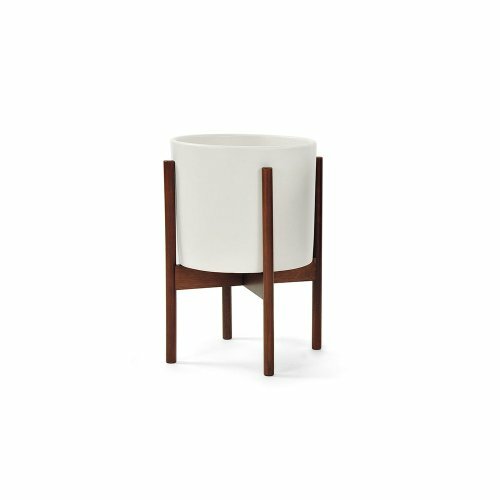 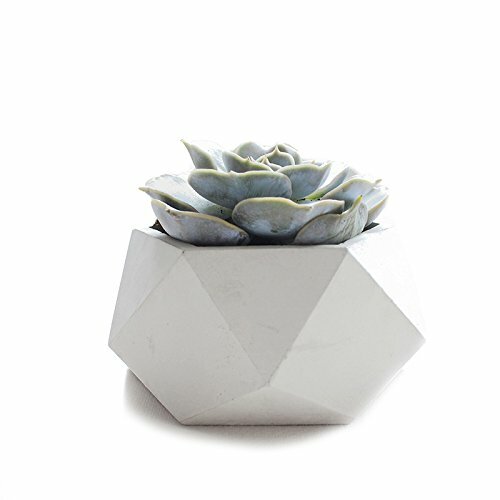 Forage through our curated selection of beautiful planters and terrariums. 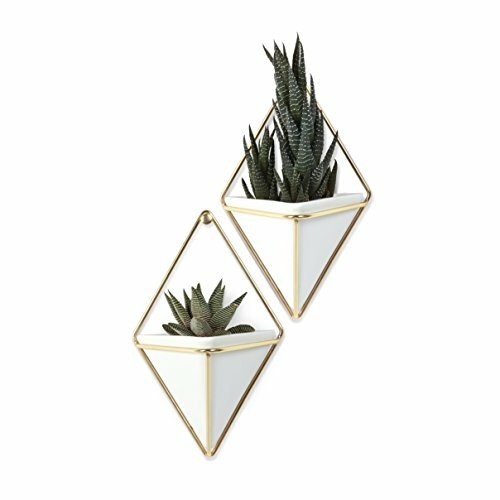 Join the Decorami community in voting for your favourite pieces as you explore the perfect options to spruce up your space. 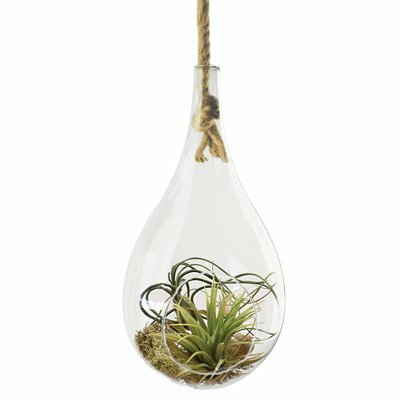 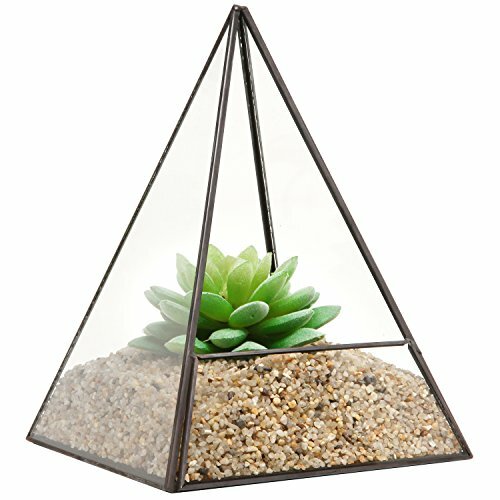 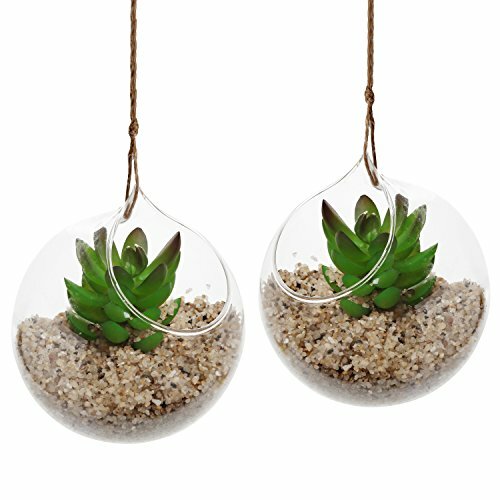 Discover hanging terrarium planters and oh-so-contemporary geometric terrariums – what will you choose to love?